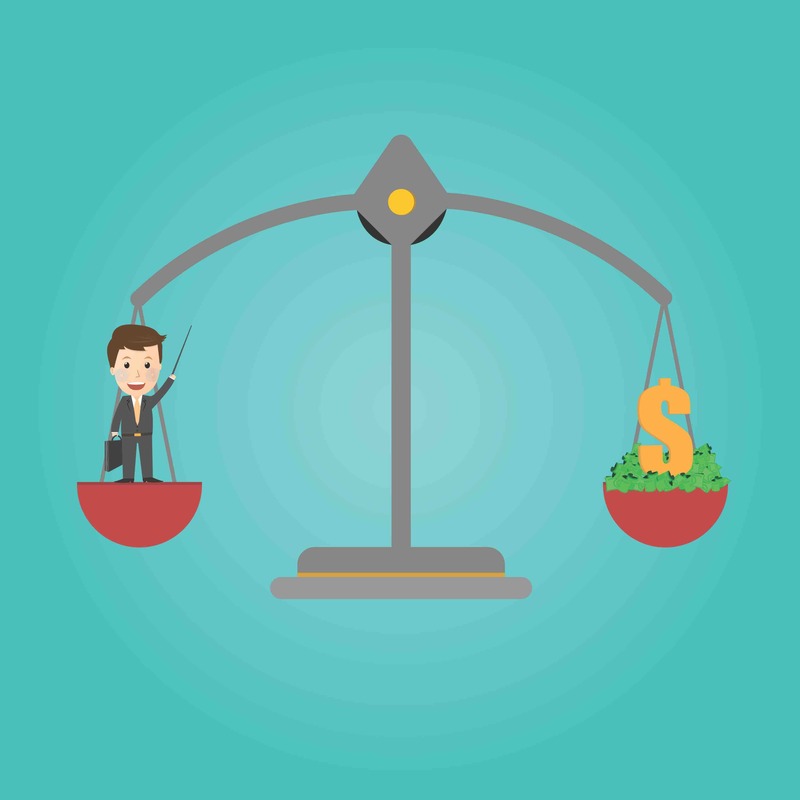 Home / Raising Capital / Debt Financing vs. Equity: Which Is Best For Your Business? When it comes to raising money for your small business, there are many options to choose from. Small business owners can raise money from angel investors, obtain debt financing, or invest their life savings into the business. Ideally you don’t have to put up funds to keep your business going, which brings into question, what is best for your business, incurring debt or selling equity? First, a brief overview. When you take out a loan for your business, you incur debt and must pay back your lender. When you sell equity, you give up a percentage of ownership in exchange for the funds. Sometimes equity deals require you to pay a portion of profits to the investor, but usually the investor just receives their percentage of the sale price if you happen to sell your business. Debt financing is the cheapest pricing available for small business owners – cheaper than equity, cheaper than alternative funding products like merchant cash advances, and cheaper than using your own money. Although there are many covenants and promises contained within any loan agreement, there are less strings attached than those you have with an investor. SBA loans: 5-10 year loans for expansion, acquisition and general working capital. Equipment loans: funds from the lender are specifically used to buy equipment, which serves as the collateral for the lender (i.e. you do not have to have any collateral to obtain the loan; the equipment purchased with the loan proceeds is the collateral itself. This is called a “purchase money security interest” or PMSI deal). The disadvantages of debt financing include the repercussions associated with default and the potential damage to your credit score. Most debt financing products require a personal guarantee, which places any personal assets you own at risk should you default on the loan. Although the lender has the right to take your business assets as well, they don’t have to go after your business assets first in the event of a default. They can go after your personal assets or your business assets in any order they choose. Additionally, defaulting on a business loan can affect your business and personal credit, thus making it more difficult to get a loan in the future. As a general rule of thumb, you should only incur debt if you have a proven and successful business model, and a clear path to revenue with the new funds (i.e. acquiring a new business with the loan proceeds, the cash flow of which can service the debt payments). Like incurring debt, selling equity has its advantages and disadvantages and these depend on the business owner’s goals and aspirations. The biggest downside to selling equity is that you give up a percentage of future profits for life, including proceeds from a sale. If you’re looking for an investor, make sure they’re a strategic investor that is going to create value for your company – by doing things like introducing you to potential customers and referral partners. What you don’t want is an investor who doesn’t contribute anything. These are normally called “silent investors”, and you effectively work for them because a percentage of your profits is theirs forever (technically). However if you have investors that are increasing the size of the pie for everyone – including your share – then it becomes far more palatable to give up a portion of profits for life. Also, another downside to investors is that they often want control. Be careful when reading the legal documents to make sure that you will still have the freedom to operate with discretion in the day to day of your business. The last thing you want is to have to run everything by your investor, as they can severely hinder your growth if they try to protect their money with an iron fist. You need an investor who trusts you, believes in you and your business model, and will give you the freedom to operate (within reason, of course). The upside is that if things go south, that’s the risk the investors are willing to take (unlike a lender, who will take your assets). You must weigh these options and interview both lenders and investors as if you’re interviewing a new hire. Drill them with questions to find out if they’re the right fit for you.